Tron and EOS have been impressive over the past few months, offering great challenges to Ethereum as the fight to attract dApp developers continue. Despite that, ETH remains the preferred cryptocurrency to buy and hodl over TRX and EOS. Ether is the cryptocurrency of choice for many investors despite impressive achievements recorded by both EOS and Tron (TRX) over the past couple of months. In a recent poll, Ethereum (ETH), which is the second largest cryptocurrency behind Bitcoin, was chosen by most investors as the digital asset they would likely buy and hodl in the long term. Omar Boham, a cryptocurrency news writer, created a poll on “which smart contract platform token would you rather hodl for five years?” ETH got 48 percent of the vote while EOS and Tron (TRX) got 14 and 13 percent respectively. The remaining cryptocurrencies such as Tezos, Cardano (ADA) and others got the remaining 25 percent. 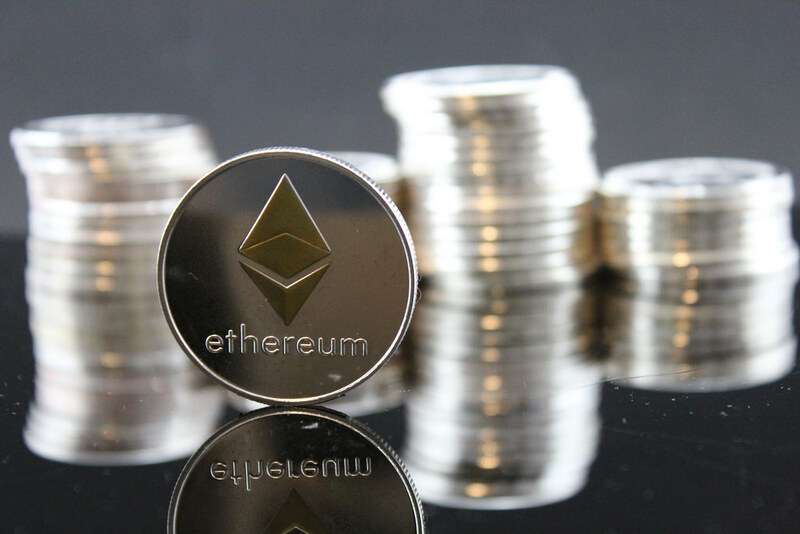 This latest development is an indication that Ethereum (ETH) is better as an investment compared to the other smart contract platforms or shows that crypto investors believe in the long-term future of Ethereum over the other cryptocurrencies. These insights come despite EOS and Tron printing jaw dropping achievements in terms of technology and adoption. Last month, China’s Center for Information and Industry Development (CCID) released its cryptocurrency ranking for the month and EOS was the leading crypto. It was closely followed by Tron in second place with Ethereum closing the top three as the top coins leveraging technology and leading in adoption. The ranking by the CCID looked into improvements made on a blockchain and Tron, and EOS have been impressive over the past few months maintaining to wade off competition in Tron, Ethereum and even Waves. Even so, Justin Sun, the CEO of Tron, contents that Ethereum as a smart contract platform is a relic, a thing of the past. Last month, Sun tweeted that he is convinced Tron would overtake Ethereum as the second largest cryptocurrency and when that happens, he will erect a monument in honor of the crypto and the contributions made by Vitalik Buterin to the blockchain industry. The jibe by Sun came a few days after the CCID rankings which placed Tron above Ethereum. Buterin on his part commented that he would lose hope in humanity if Tron were to overcome Ethereum in terms of classification. EOS meanwhile has been leading the rankings over the past few months, and the impressive stats by the blockchain could see it continue its dominance though it faces competition from Tron and Ethereum. However, Justin Sun is also keen on collaborating with Ethereum developers in the future with the aim of doing something good for the cryptocurrency space. Despite the attacks on Ethereum, Tron is still less preferred as investors would rather bet on the long-term future of ETH over that of TRX and EOS. And while Ethereum is king, scalability is a primary problem plaguing the Ethereum blockchain, and if it could solve that, then it would become the dominant smart contract platform attracting gamers. For now, the Ethereum community should take comfort that the cryptocurrency is preferred by investors across the globe over new entrants like Tron (TRX) and EOS.